Art & Crafts - free classified ads : aaaFreeAds.com. Fardis is the famous name of the brand that endows top class quality of wallpapers, fabrics and impressions panels. Fardis is one of the best designer wallpapers in UK. It has been providing high-end residential wallpaper designs, luxury fabric wallpapers and textured wall panels. Fardis launched its website (www.fardis.com) in 2013. You can get best designer wallpaper online in UK. Fardis provide its products sample to the customers so that they can get help while selecting the wallpaper. Fardis is a brand of excellent high quality and innovative designs in residential wallpapers, luxury fabric wallpapers and impressions panels. Fardis is a top class wallpaper brand in UK, it was started in 2013 and since then it has been introducing high-end fabulous residential wallpapers, striped floral wallpapers, luxury fabric wallpapers and textured wall panels. You can get customized wallpaper according to your bespoke. You can also order for the best designer wallpaper online in UK. Fardis also provide samples and take care to deliver the product on time and in perfect condition. Fardis showroom is at 590 King’s road, London SW6 2DX. For further information or inquires, contact us. 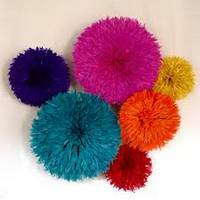 we sell lovely Contemporary design and traditional arts and cafts in Bamileke juju hats. Supply Ability:500 Piece/Pieces per Month Recent and past delivery tracking available. Packaging Details: Packed bags containing 12 pieces each making a dozen .Delivery Time: 5 to 14days . Payment Terms:T/T or Money Gram We also sell other lovely African crafts works from Cameroon such as ancient statues,masks,Craft Stools, etc. Please feel free to inquire for more details. 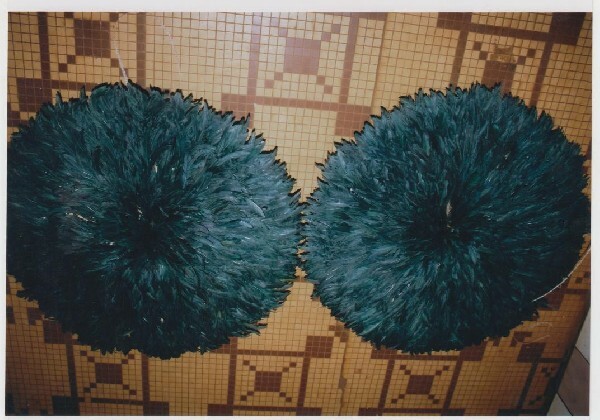 Tags: Sell Bamileke Juju Hats. Supply Ability:500 Piece/Pieces per Month Recent and past delivery tracking available. Packaging Details: Packed bags containing 12 pieces each making a dozen . Delivery Time: 5 to 14days . Payment Terms:T/T or Money Gram We also sell other lovely African crafts works from Cameroon such as ancient statues,masks,Craft Stools, etc. Please feel free to inquire for more details. Tapestry "madonna By Leonardo Da Vinci"
It is four times bigger than the original. Dimensions 57/37cm., colours 26. Back and front the same. Stitch is very thick. 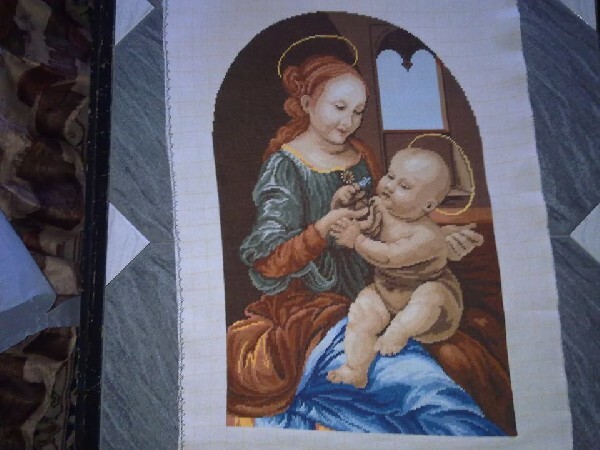 Sell tapestry “Madonna by Leonardo da Vinci” It is four times bigger than the original. Dimensions 57/37cm., colours 26. Back and front the same. Stitch is very thick. The tapestry sewn 16 years ago. It is an original old Bulgarian company tapestries, made and equipped special owner. This company worked with original threads of Viller imported from Germany. The tapestry was a single unit. It is made with threads dmc mez old craftsmanship with the best quality, two strands. Stored in the dark. It has exposed to specialized exhibitions tapestries. Displayed a few exhibitions in Bulgaria in cities Ruse, Razgrad, Silistra. Tags: Tapestry "madonna By Leonardo Da Vinci"
It is four times bigger than the original.Dimensions 61/45 cm., colours 22. The tapestry is made with threads dmc mez old craftsmanship with the best quality, three strands. 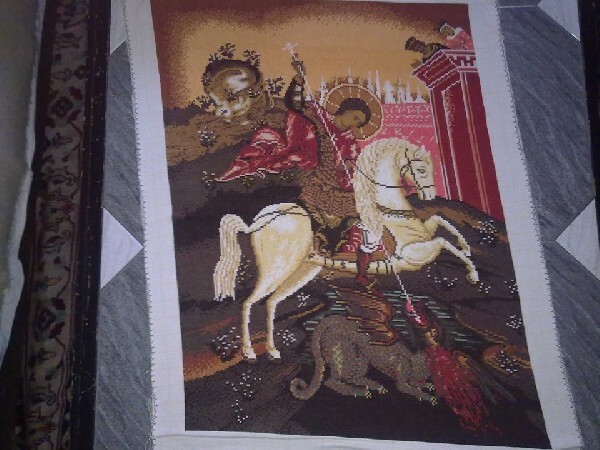 Sell tapestry "St. George". 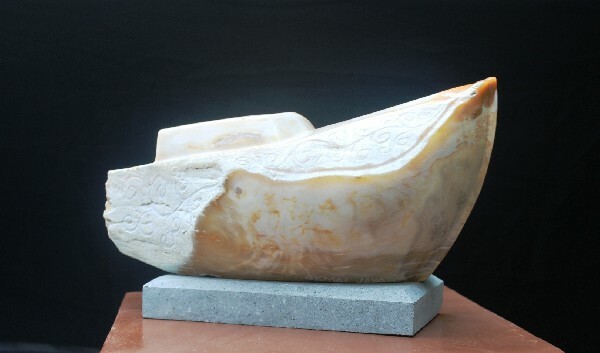 It is four times bigger than the original.Dimensions 61/45 cm., colours 22. The tapestry is made with threads dmc mez old craftsmanship with the best quality, three strands. Back and front the same. Stitch is very thick. It is an original old Bulgarian company tapestries, made and equipped special owner. This company worked with original threads of Viller imported from Germany. The tapestry was a single unit. Stored in the dark. It sewn 16 years ago and has exposed to specialized exhibitions tapestries. Displayed a few exhibitions in Bulgaria in cities Ruse, Razgrad and Silistra.